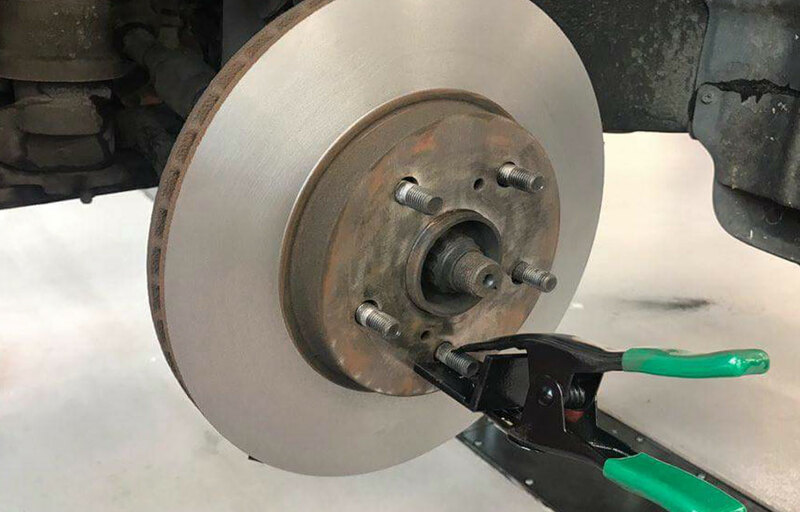 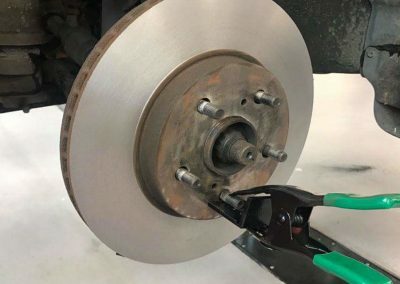 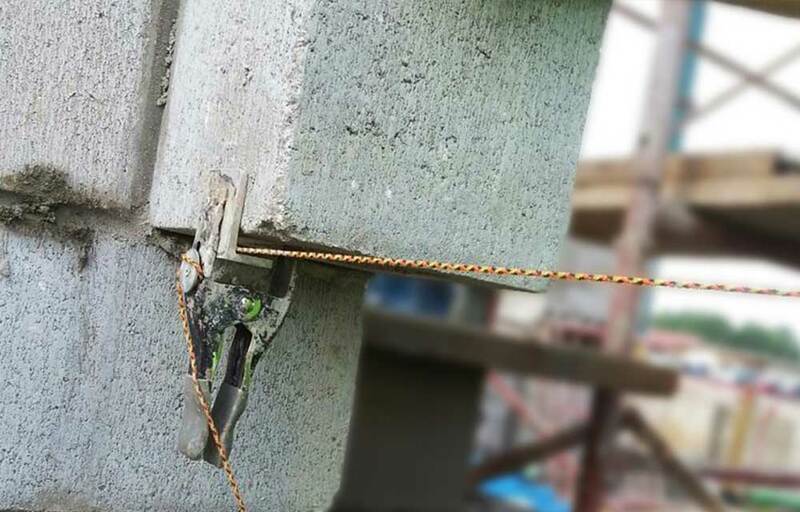 Safer doesn’t mean slower! 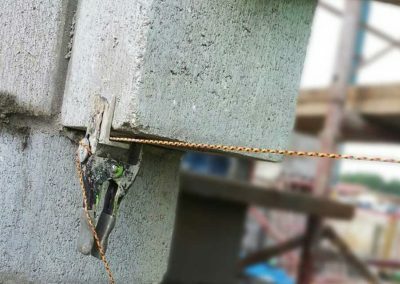 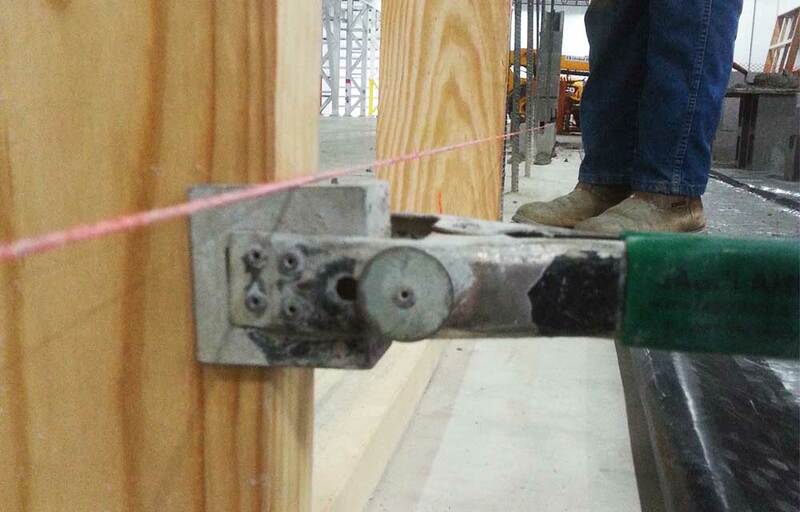 Products with extra safety features can also potentially slow down a worker’s progress and time. 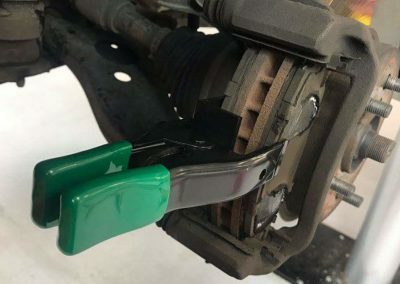 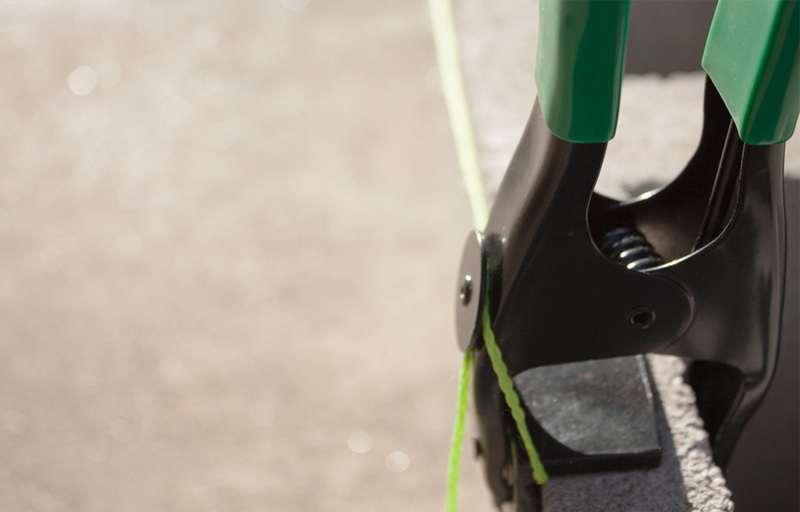 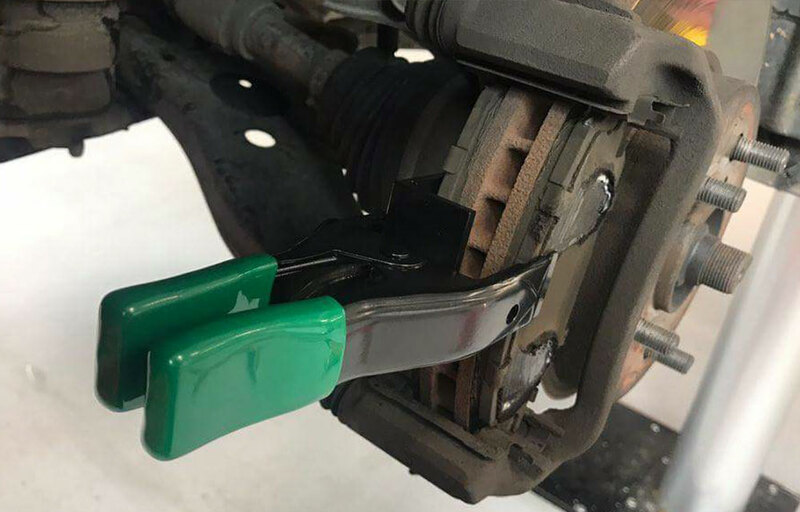 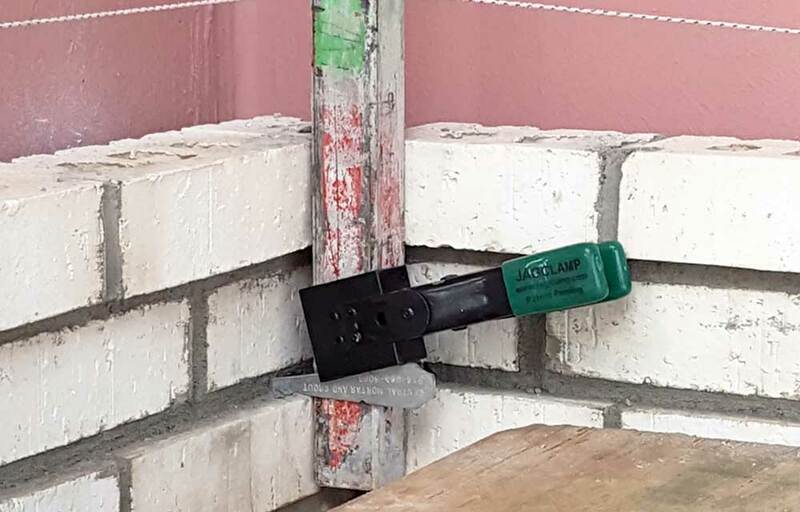 JagClamp takes only seconds to move from course to course, making the job easier and faster to apply. 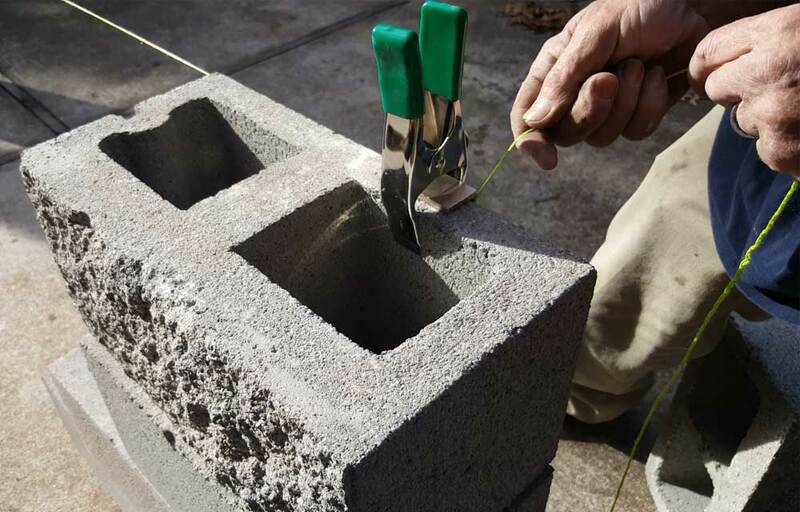 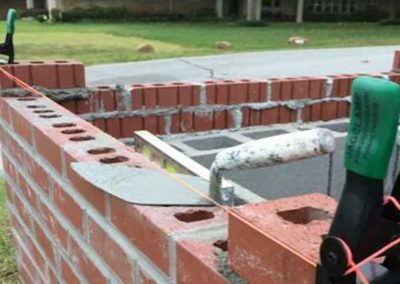 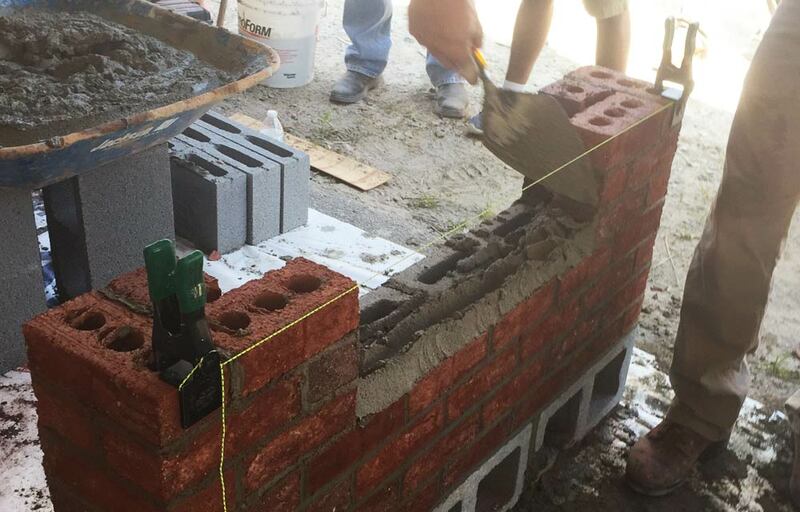 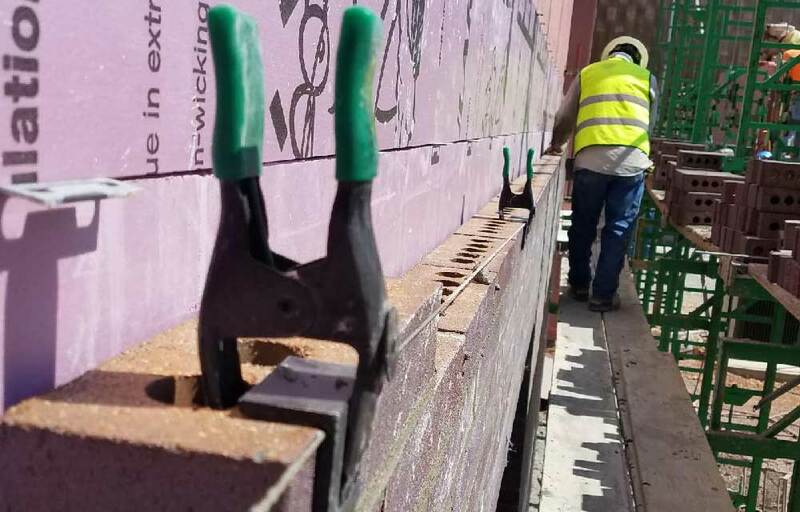 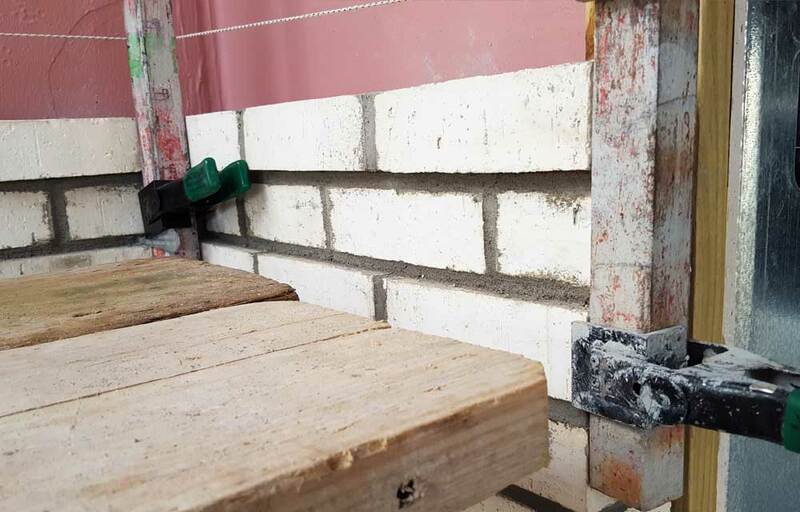 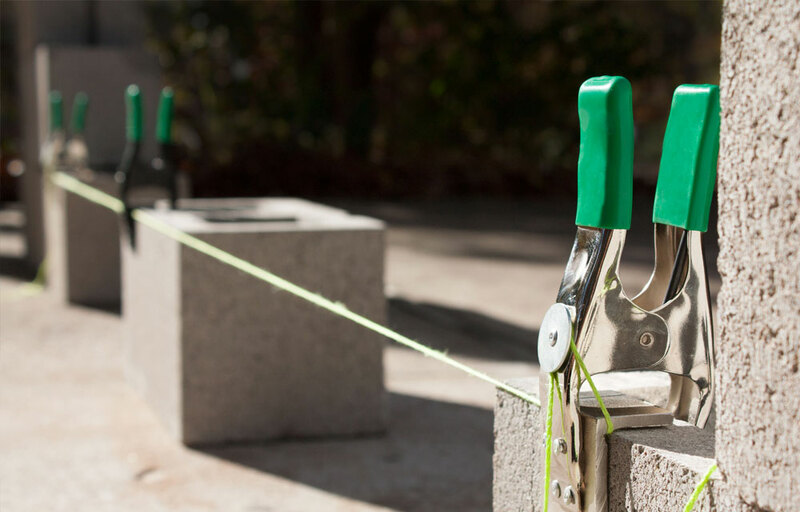 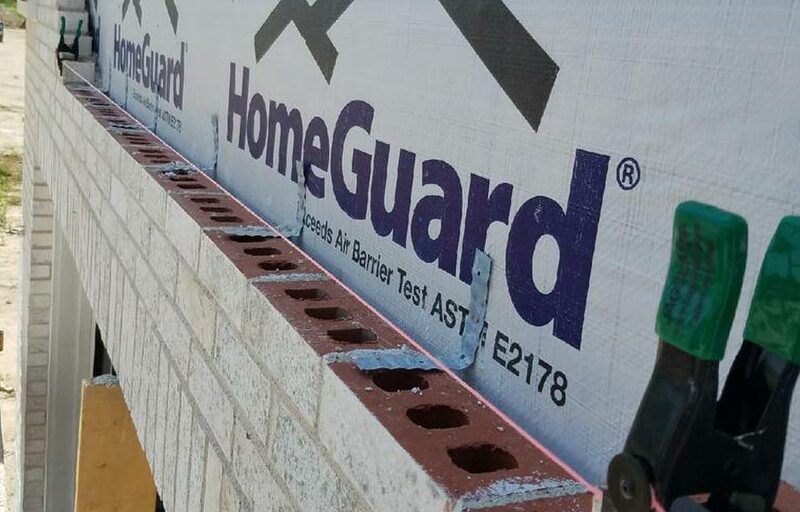 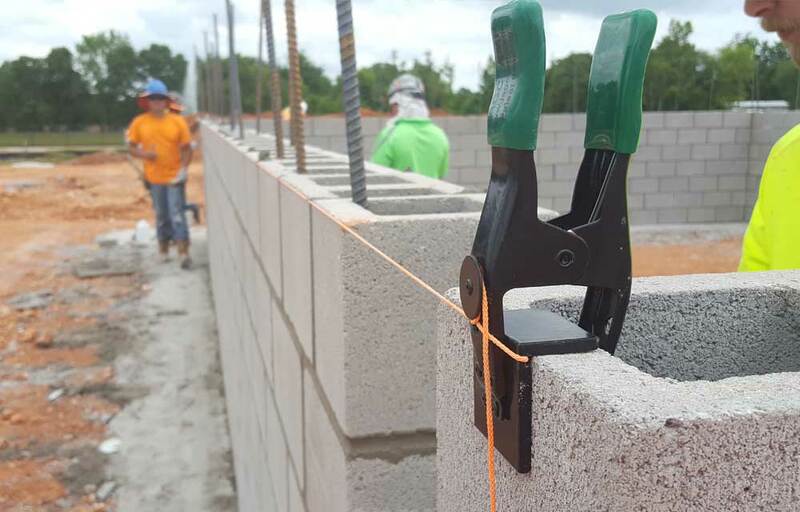 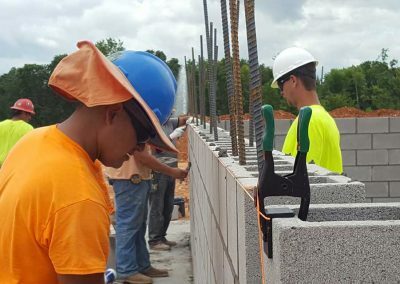 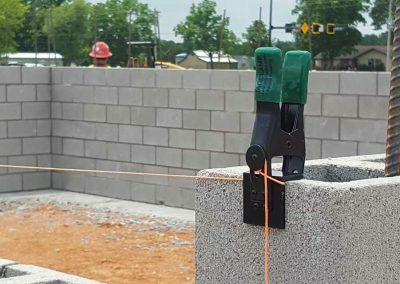 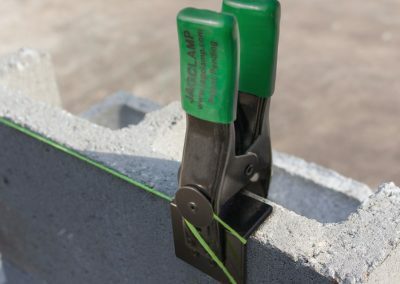 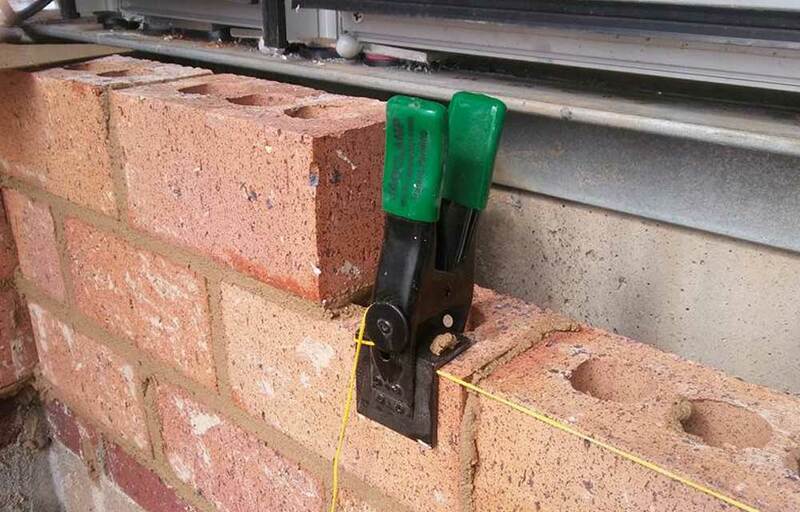 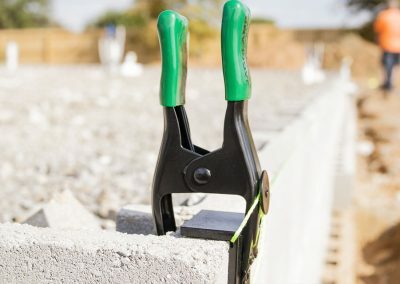 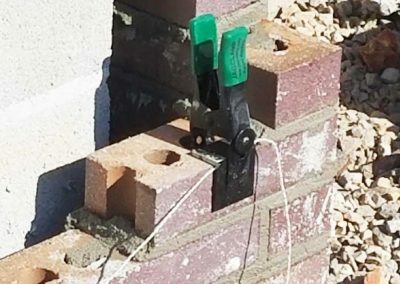 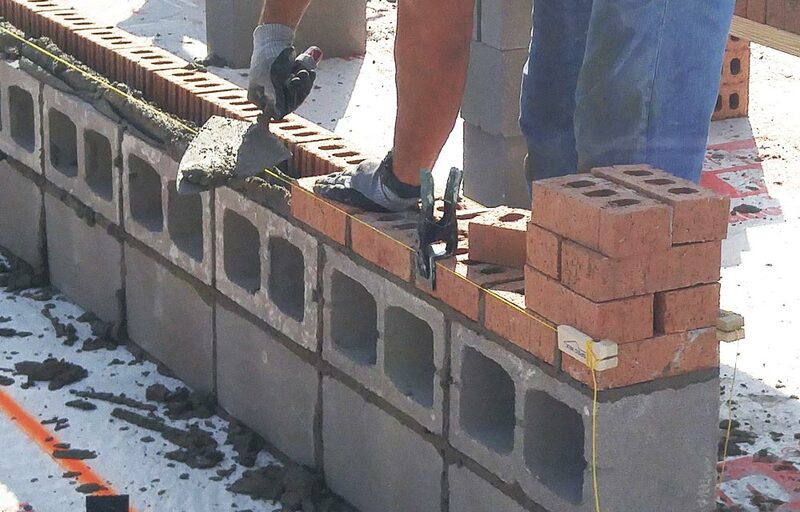 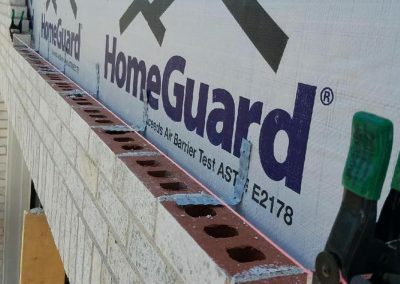 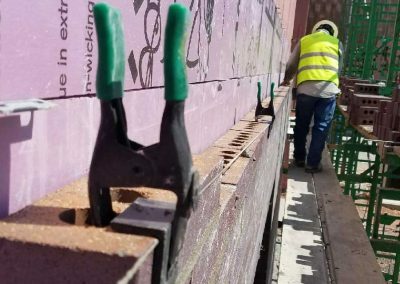 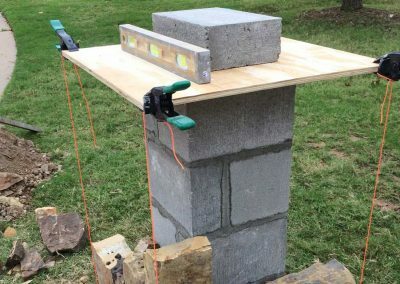 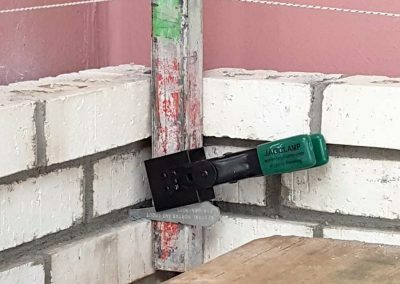 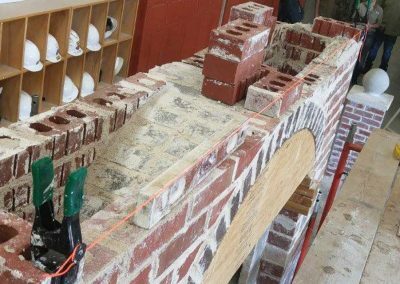 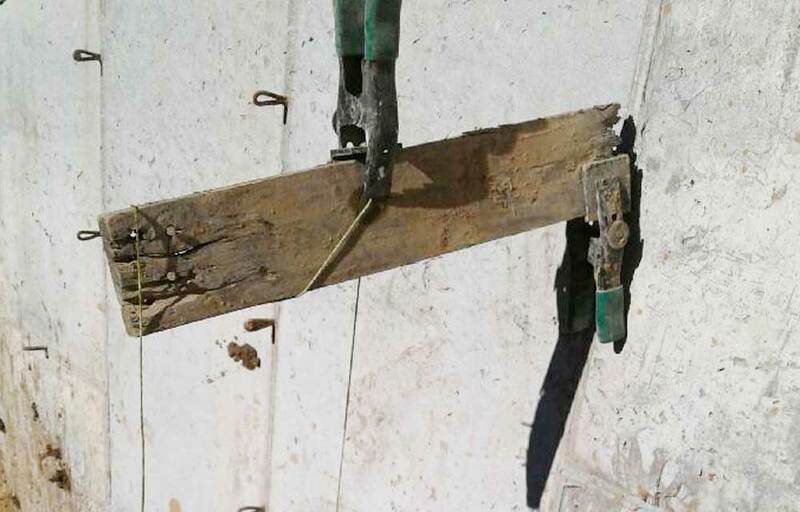 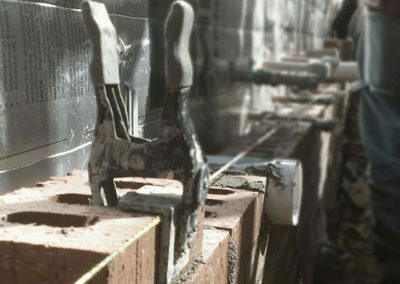 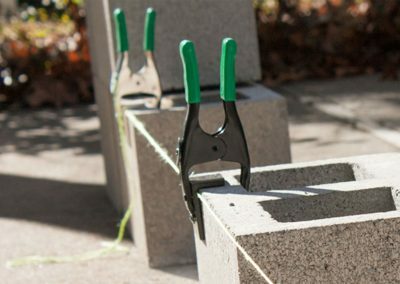 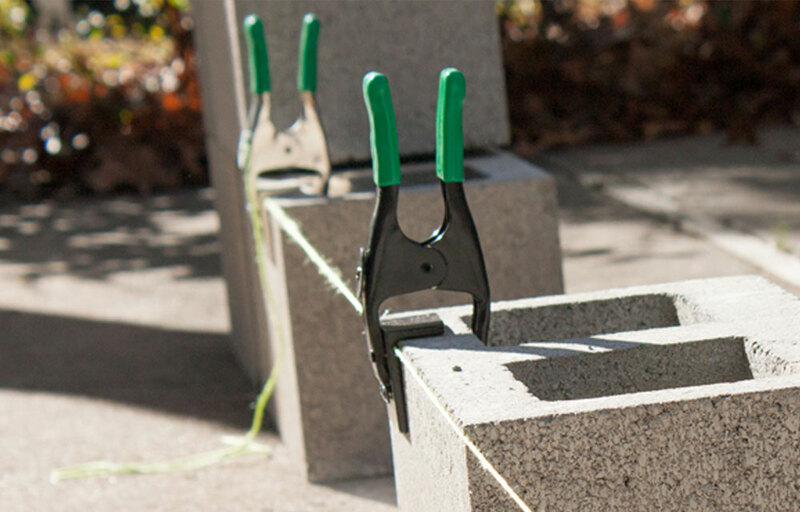 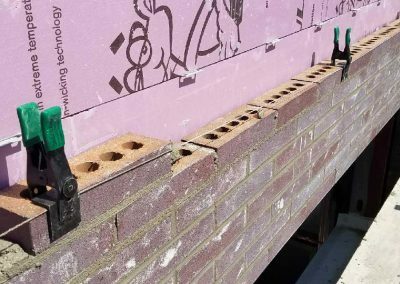 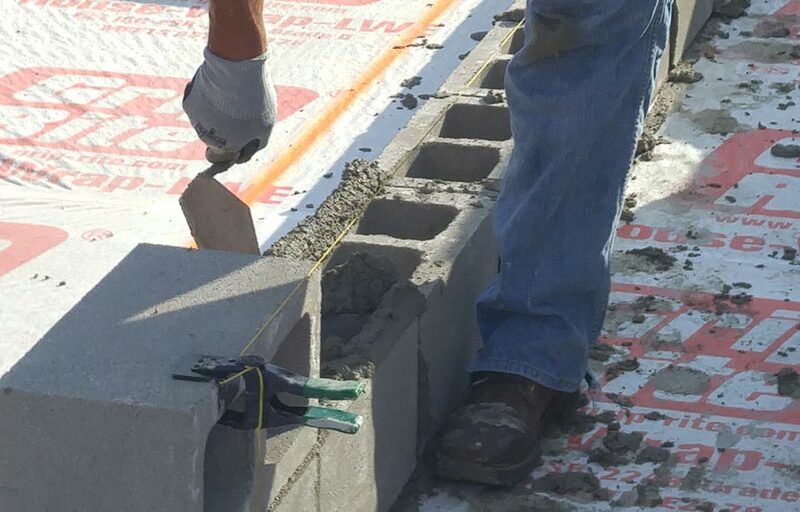 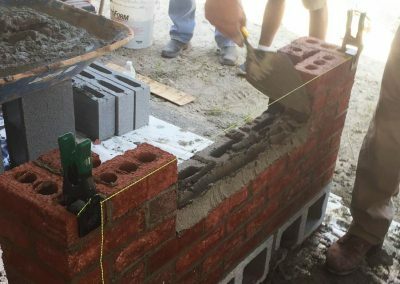 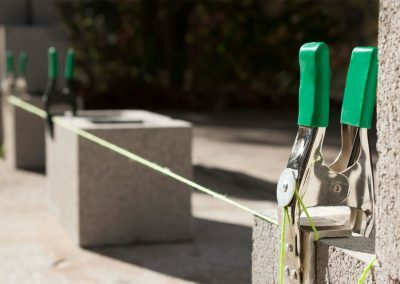 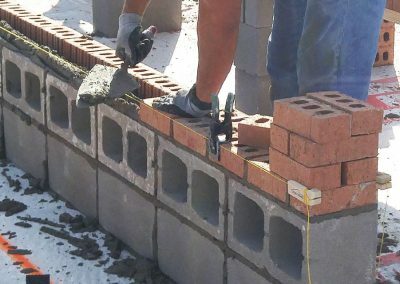 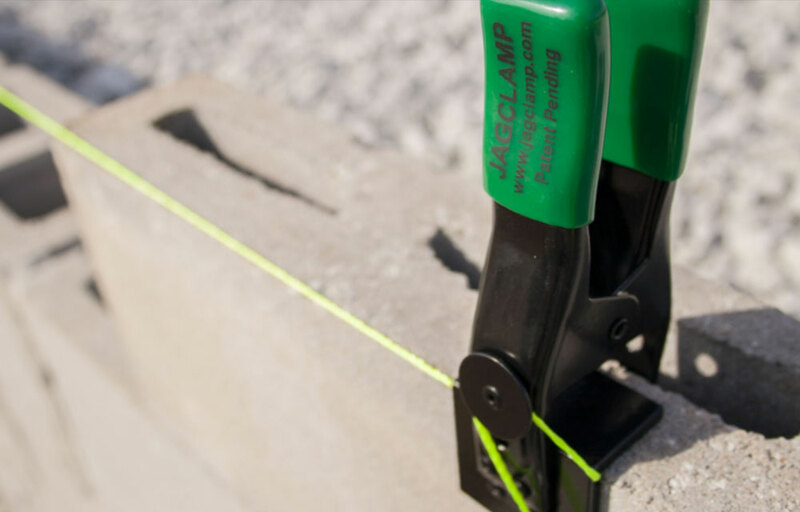 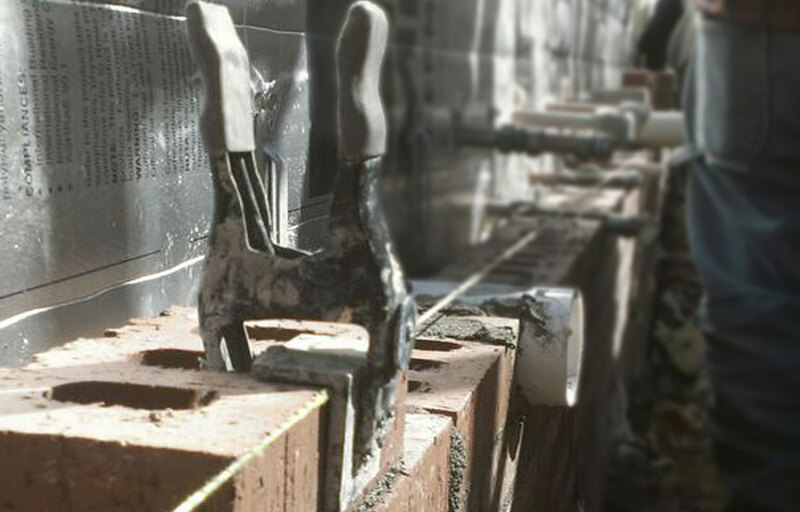 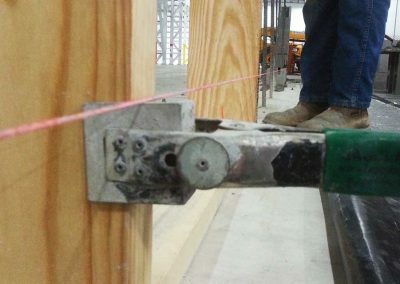 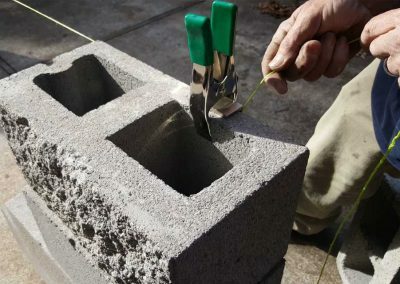 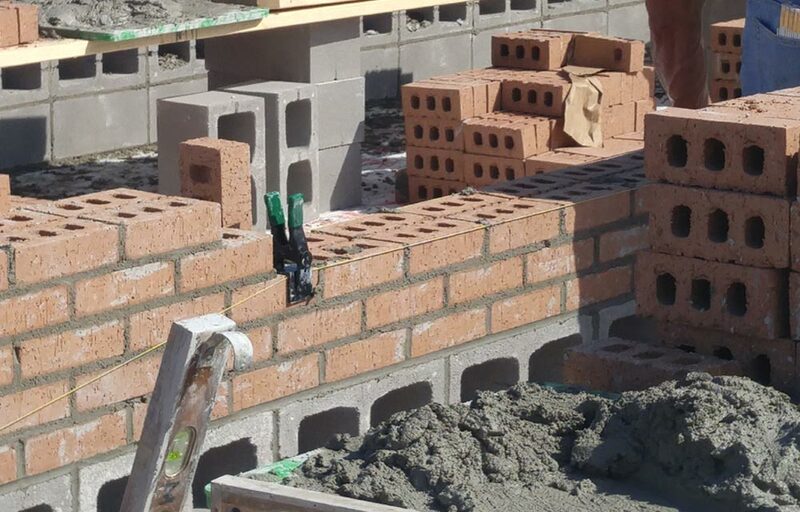 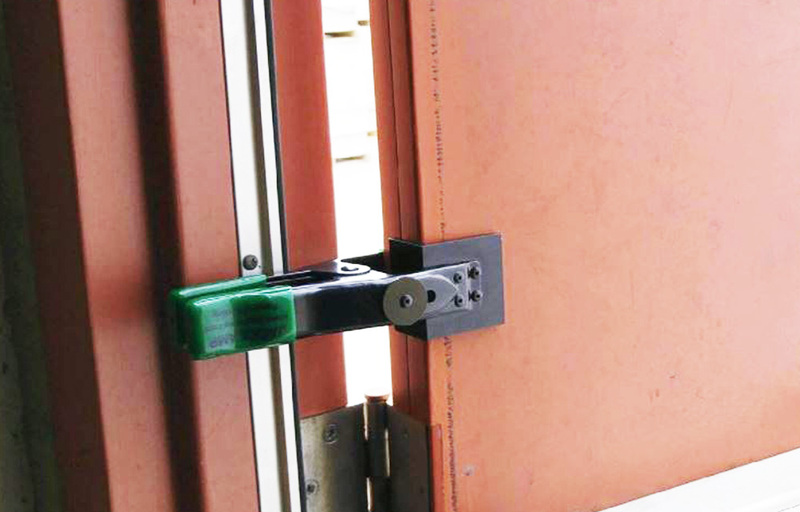 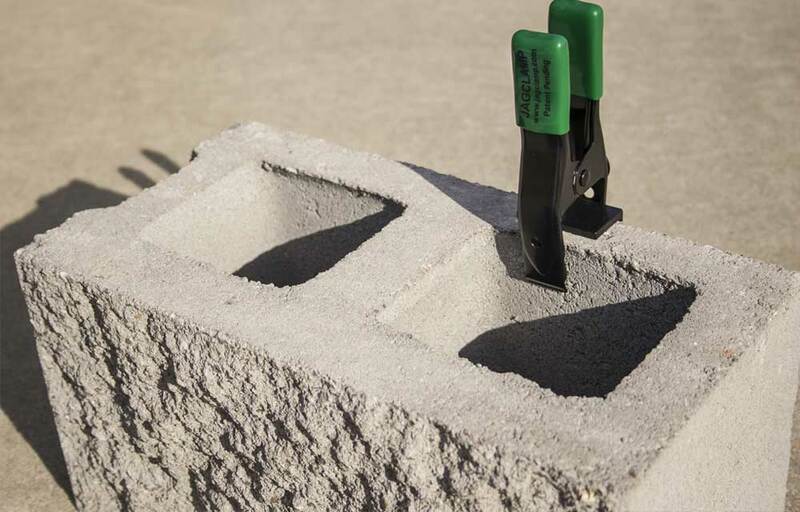 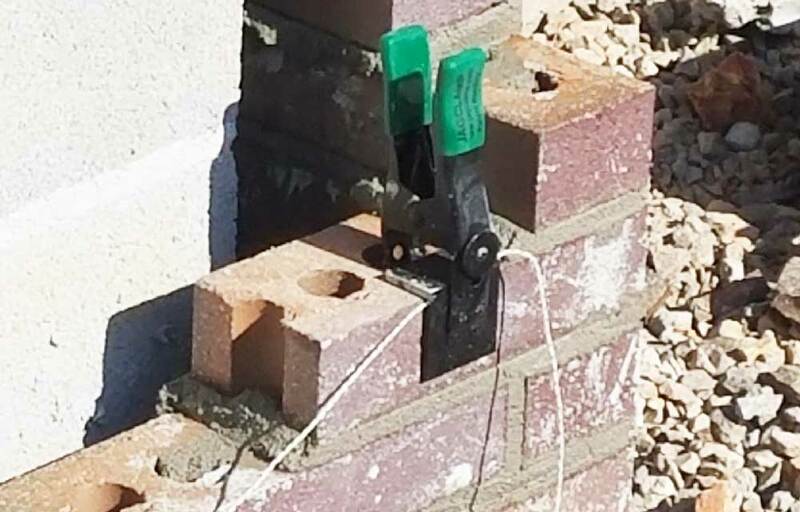 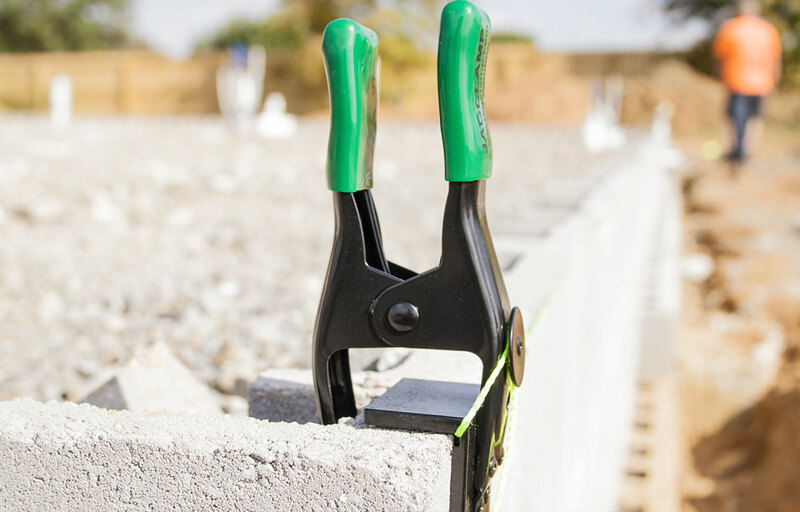 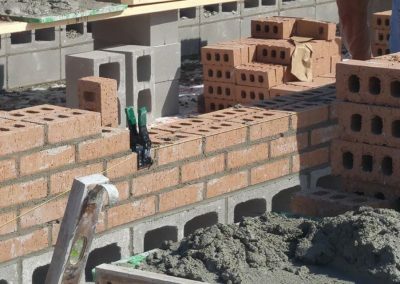 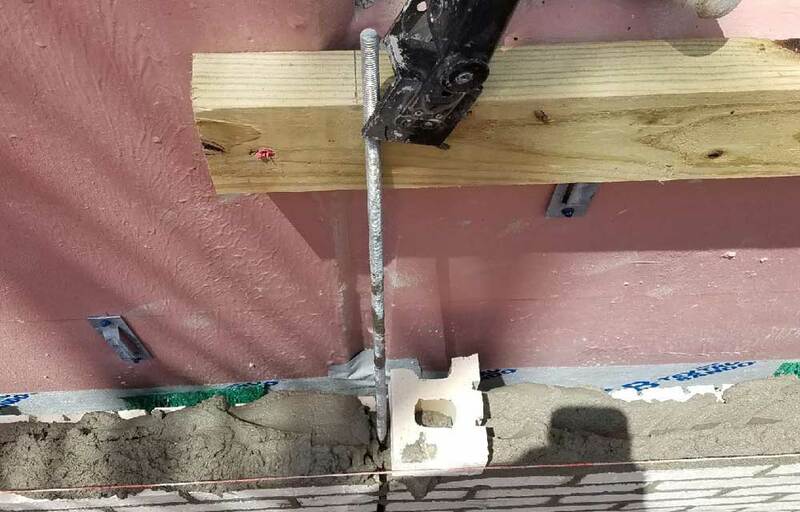 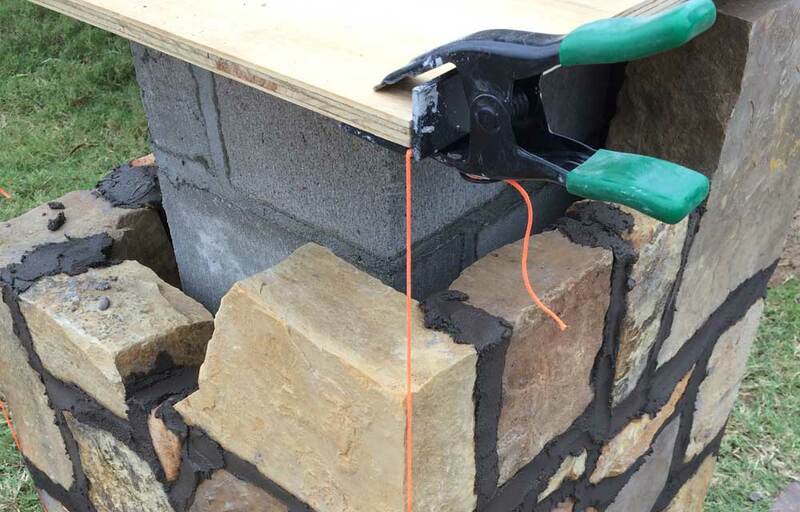 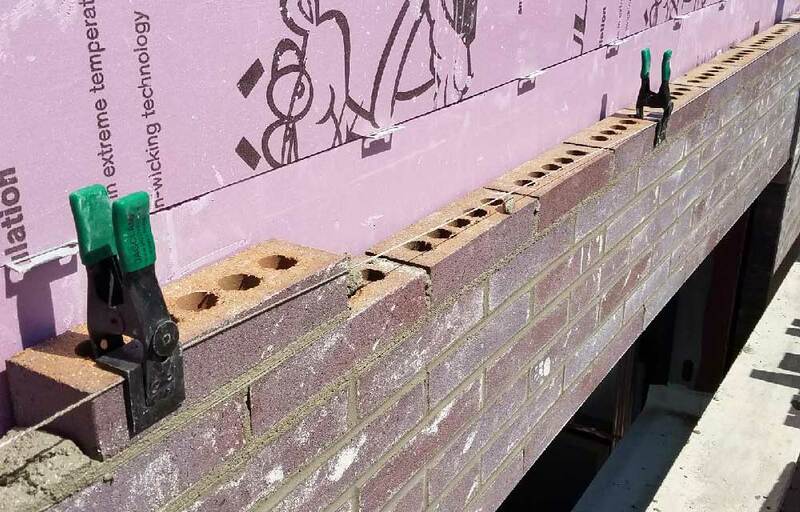 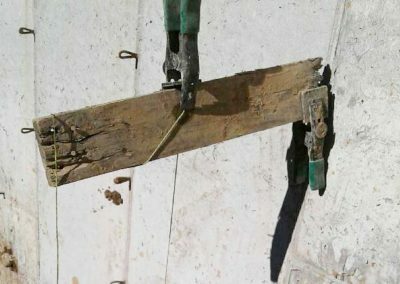 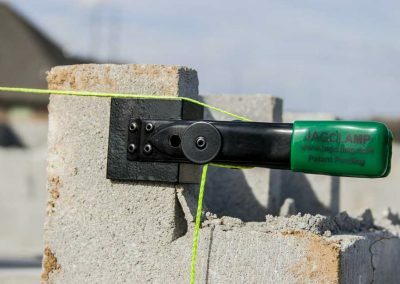 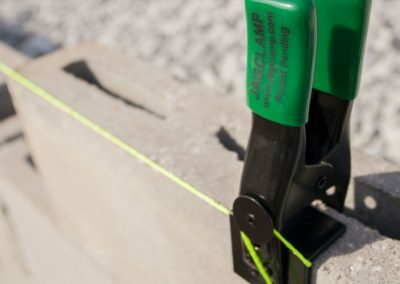 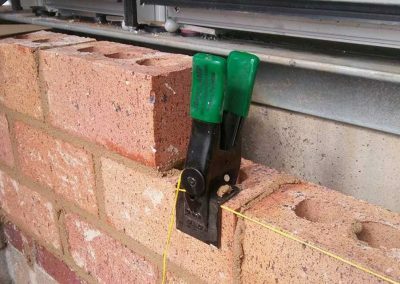 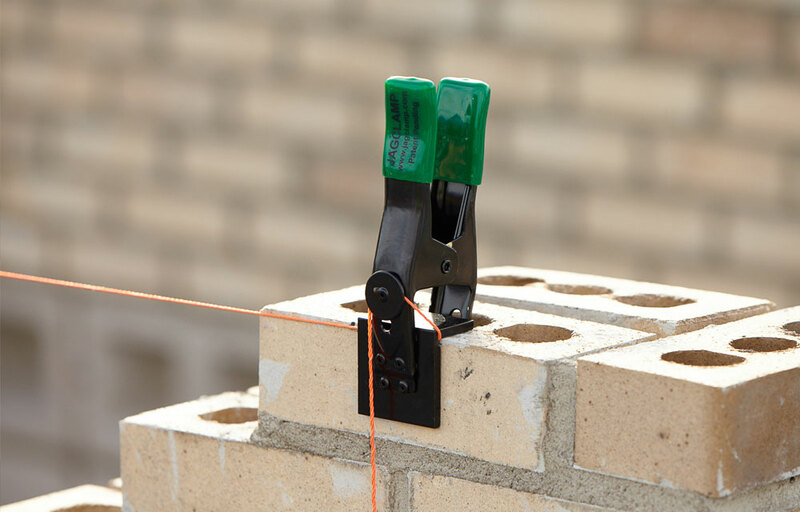 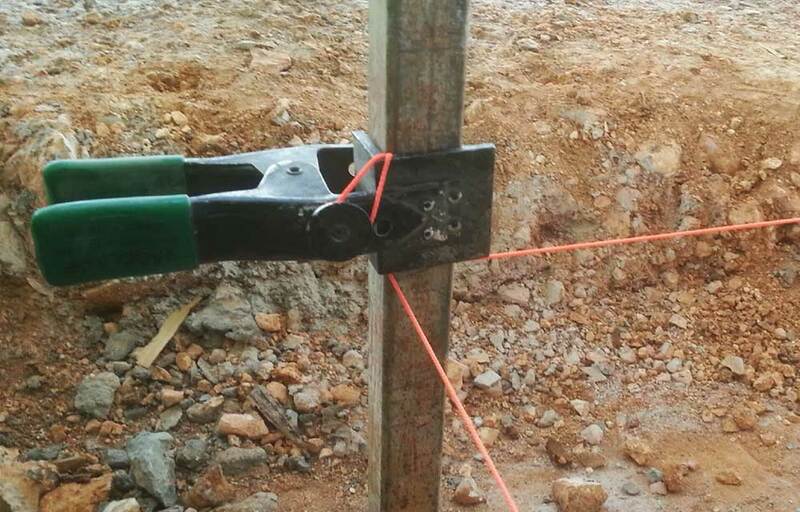 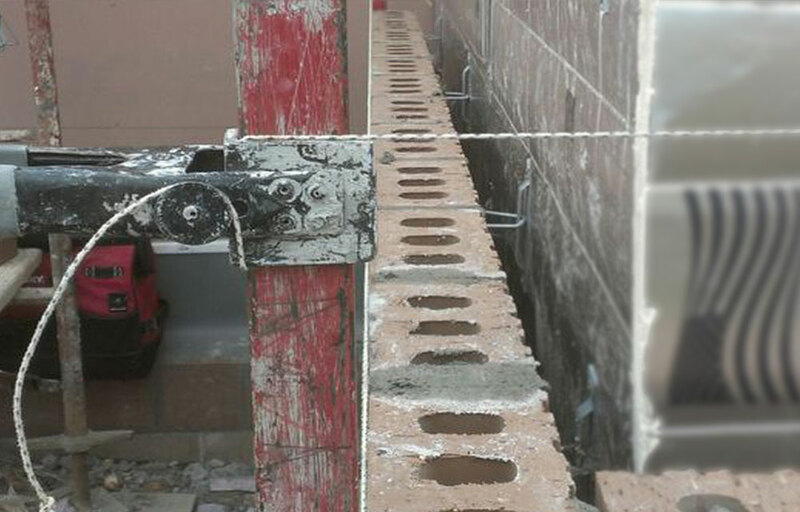 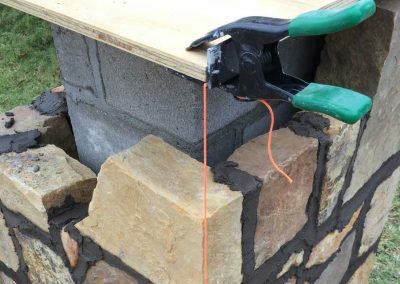 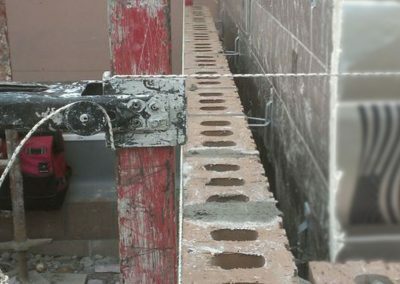 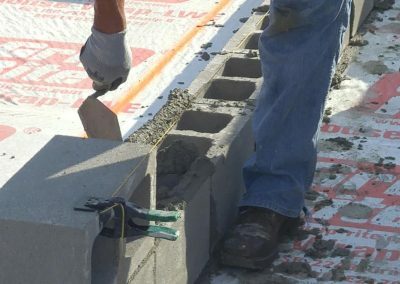 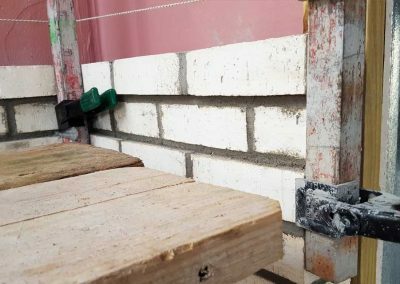 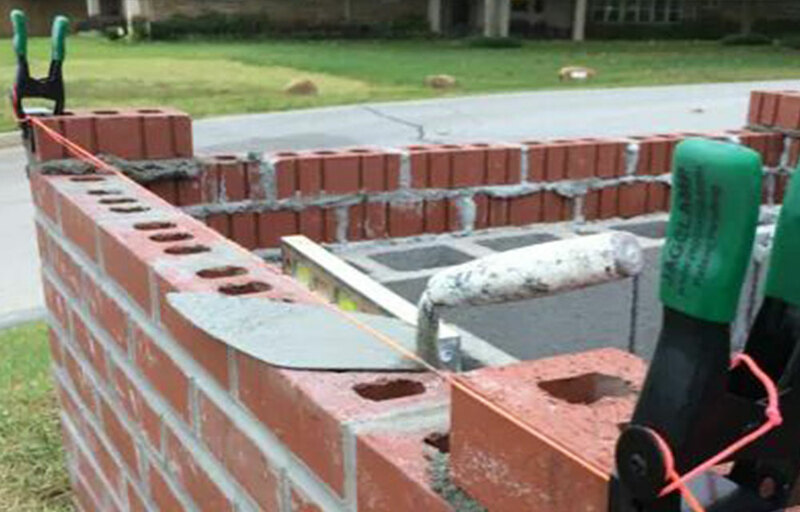 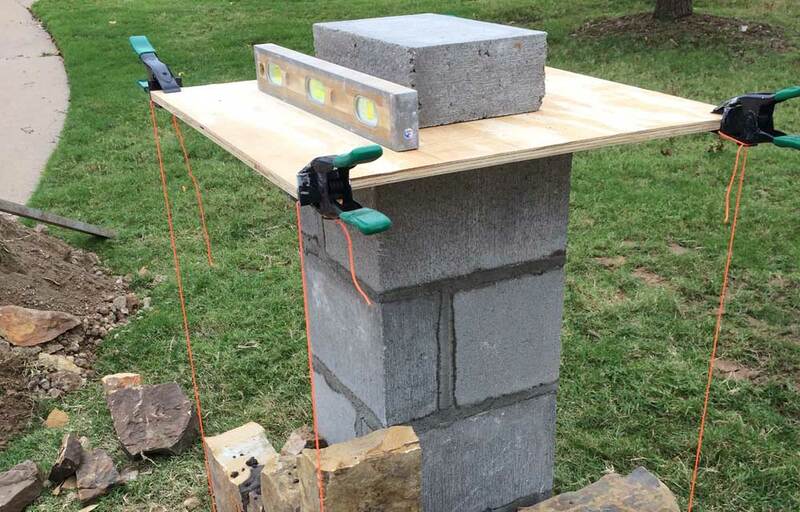 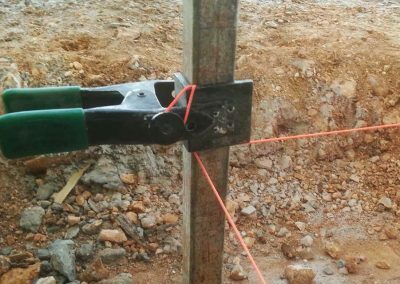 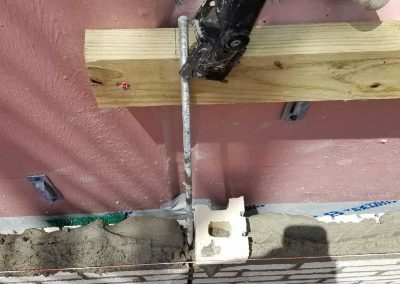 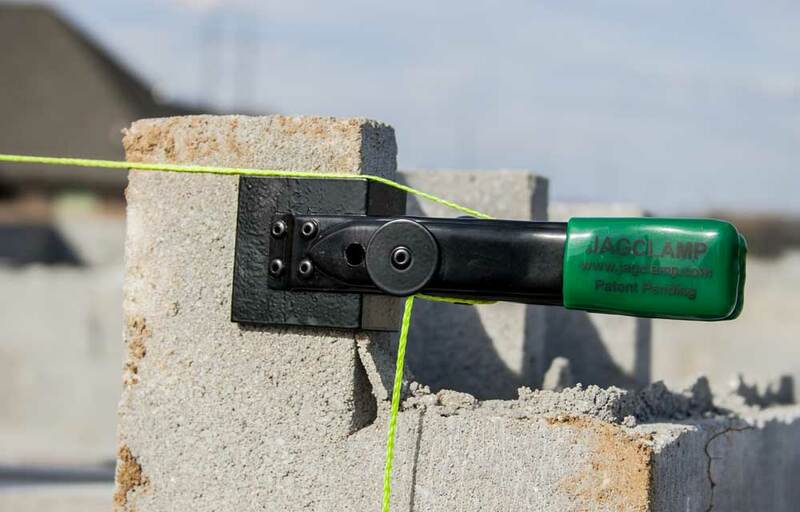 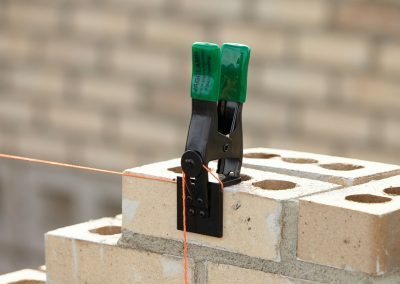 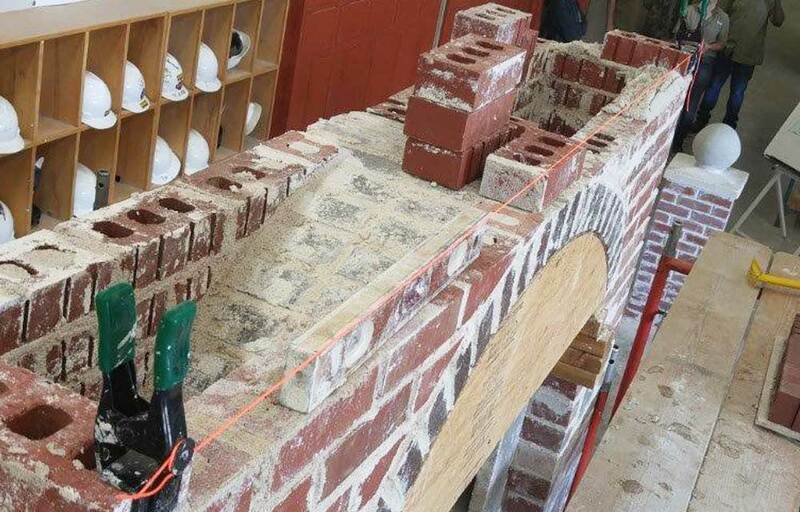 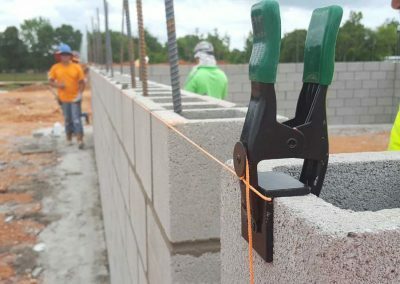 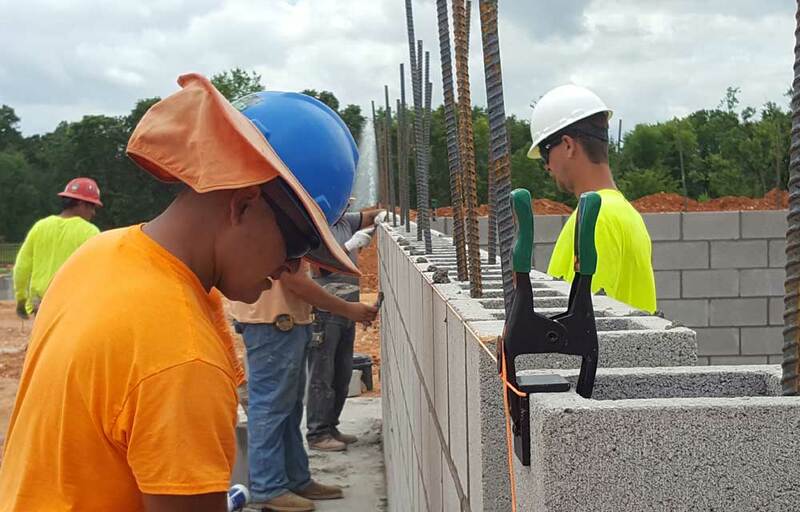 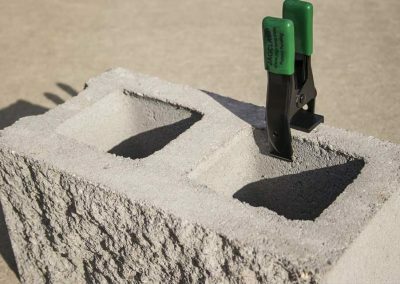 JagClamp is the tool of choice for construction and masonry sites across the USA. 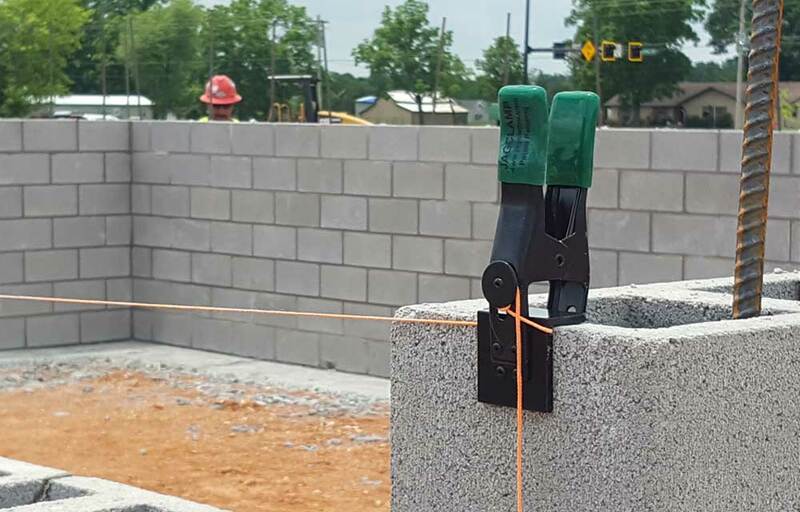 Contractors can equip their workers with the strong, durable, and reliable tool that keeps their workers productive and safe. 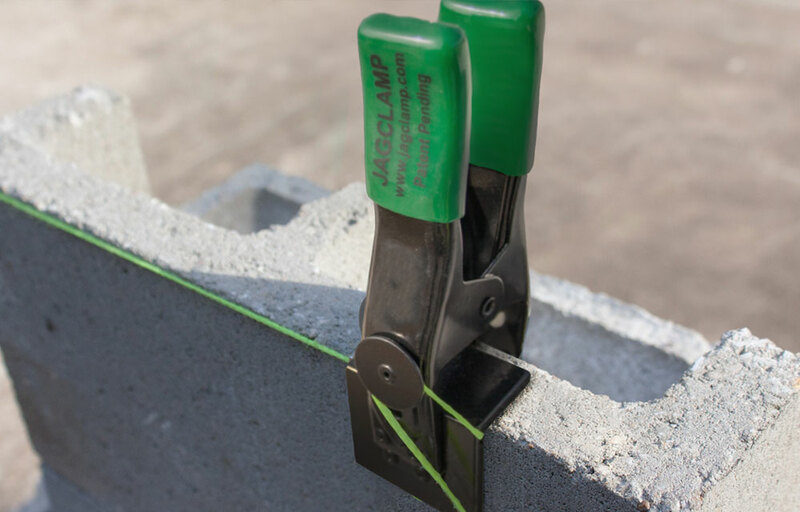 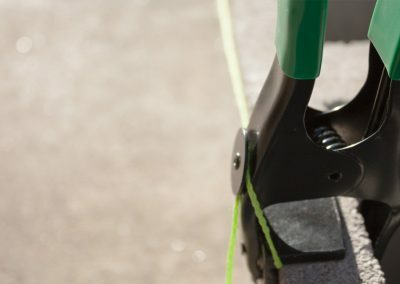 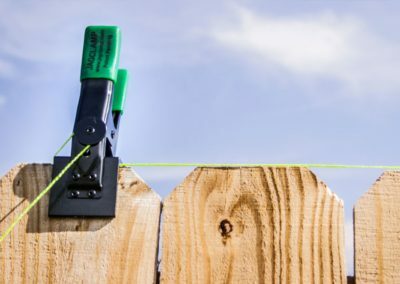 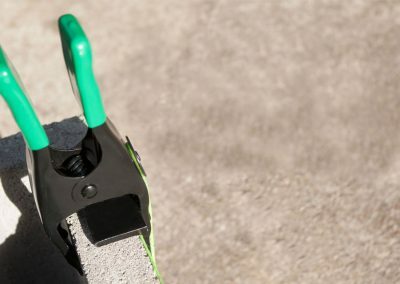 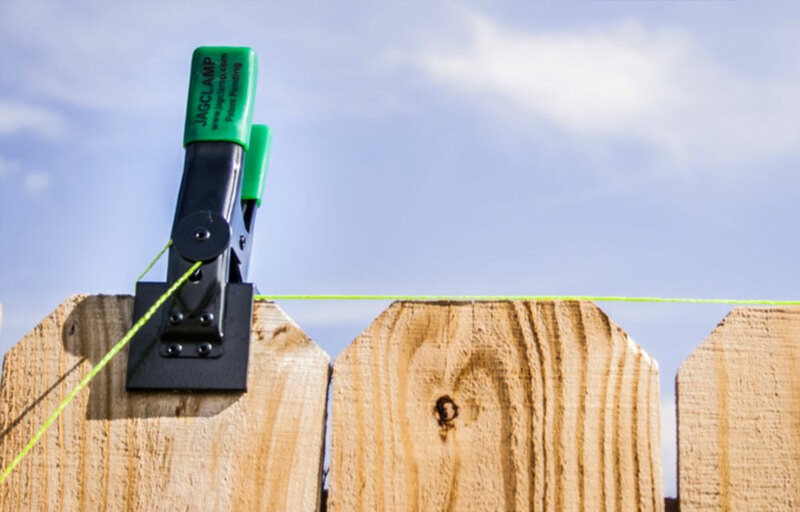 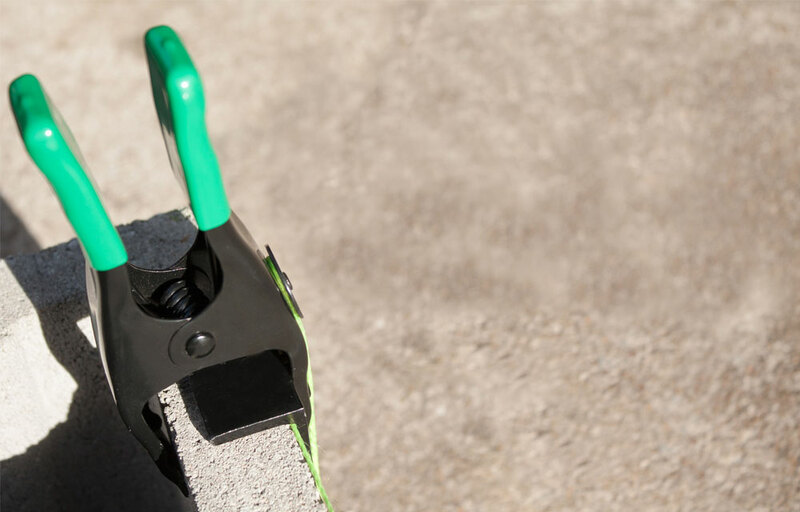 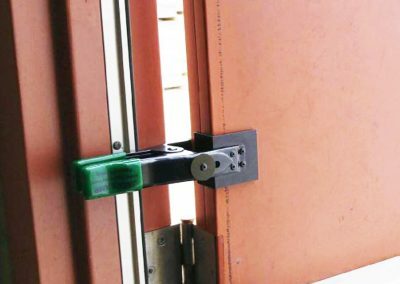 Thanks to the 2 x 2” aluminum grip, JagClamp is a lightweight multipurpose hand clamp but packs a secure grab that holds long lines, stays clasped on a surface, and won’t become a hazardous high-speed flying object.